Wonder Festival 2017 Summer, The Biggest Figurine Convention In The World! 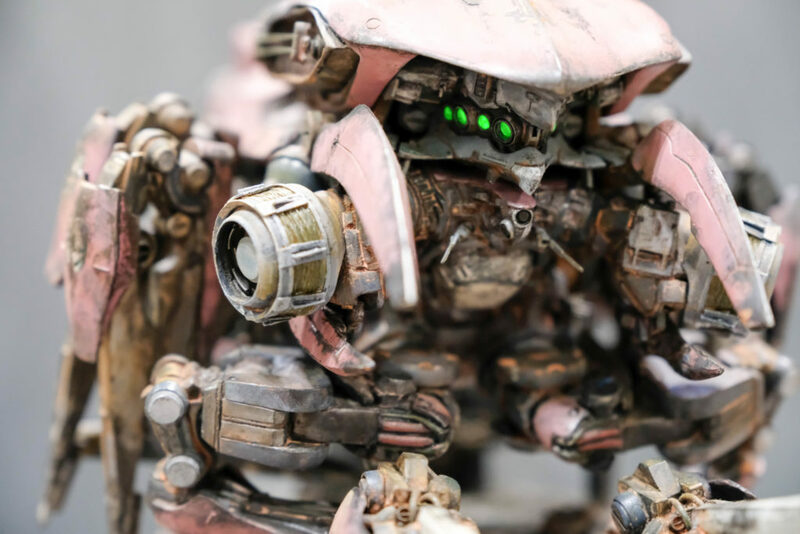 Held biannually, Wonder Festival (Wonfes for short) is a one day “garage kit” convention that is held at Makuhari Messe, of the Chiba prefecture in Japan. 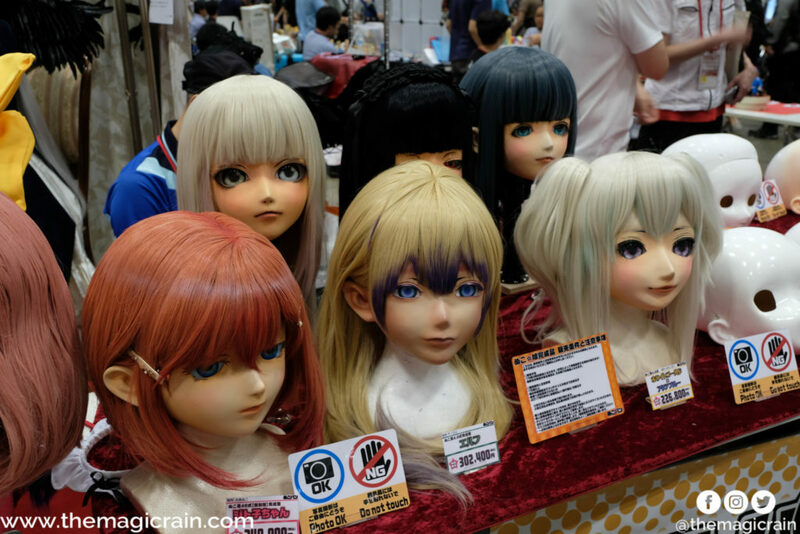 The convention is split into two sections, namely, the corporate and garage kit sections. 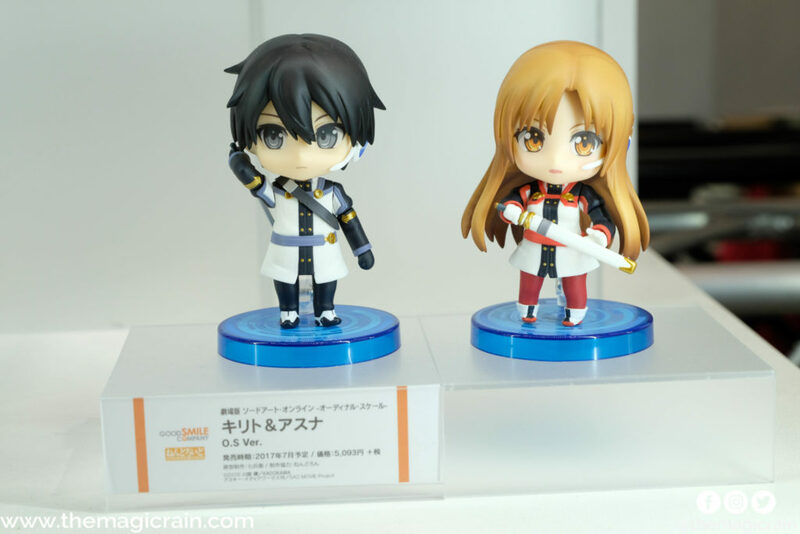 The corporate section features figurine companies such as Good Smile Company that showcases prototypes and newly launched figures. 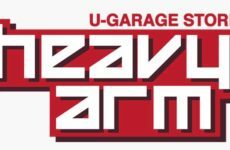 The garage kit section on the other hand consists of amateur sculptors showcasing and selling their own handmade figurines. 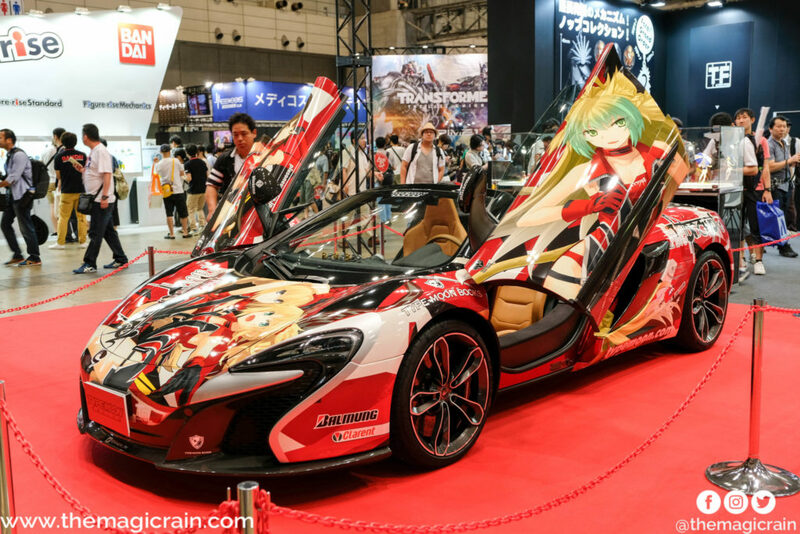 This year, some of The Magic Rain team had the opportunity to attend Wonfes 2017. Here’s what we felt about the event as a whole. In terms of location, despite being held in Makuhari Messe, which is approximately one hour and twenty minutes from Tokyo, it is easily accessible via the JR Keiyo line. The hall itself is surrounded by multiple shopping malls and convenience stores, making food and an easy find even for those going on a tight budget. 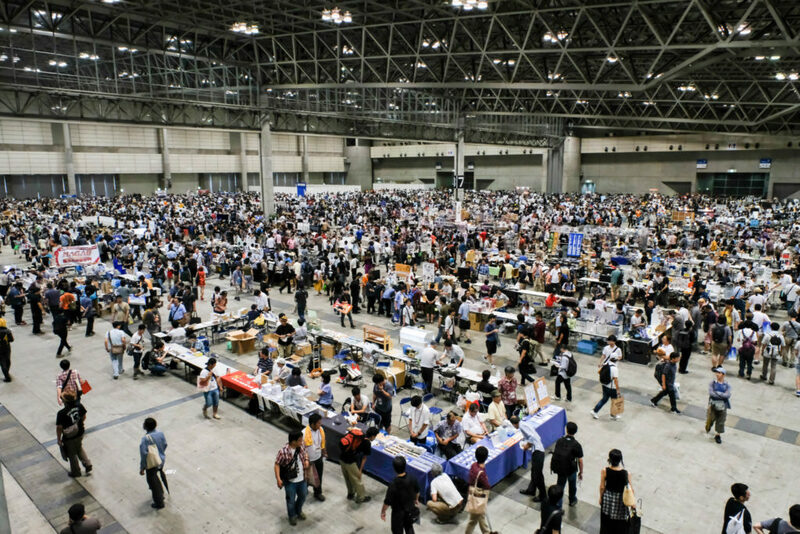 As for the size, Makuhari Messe provides one of the largest halls available in Japan. Wonfest 2017 utilizes Hall 1-8, at which the venue boasts for a spacious total of 54,000 square meters of exhibition space. 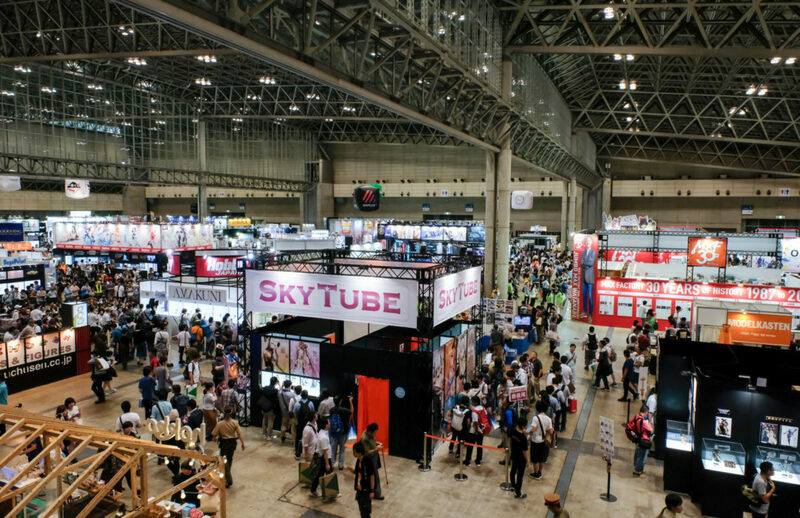 For comparison, if you have been to Comic Fiesta 2015, the event halls itself in Makuhari Messe Hall 1-8 is almost twice the size of that of The Mines International Exhibition and Convention Centre. The event entrance fee is a bit on the high side, at 2500 Yen (22.60 USD) which is equivalent to about 6 pairs of Comic Fiesta tickets. Despite so, personally, I feel that the fee is worth every single Yen. 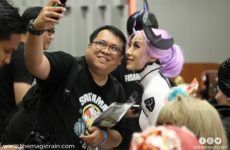 For one, being a regular attendee for most ACG events in Malaysia, upon purchasing my ticket (which by the way, happens to be a 285 page booklet) I had the impression that the event halls would be packed with participants and the walkways would be very narrow as experienced in Malaysia. To my surprise, even at the garage kit booths, the event halls were not only very wide, but also, I think it’s worth mentioning that not once was there a time where I bumped into anyone while navigating through the booth area. Kudos to the organizer on this! 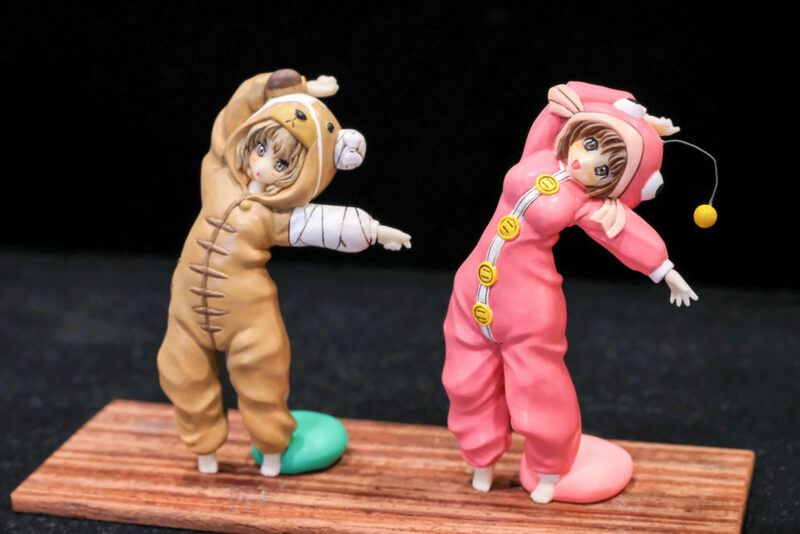 As for the content, the event offers an immense variety of figurines form various different series and fandoms. Though not a collector myself, I had a blast looking at and admiring the figurines. The amount of detail on the figurines is just impressive! 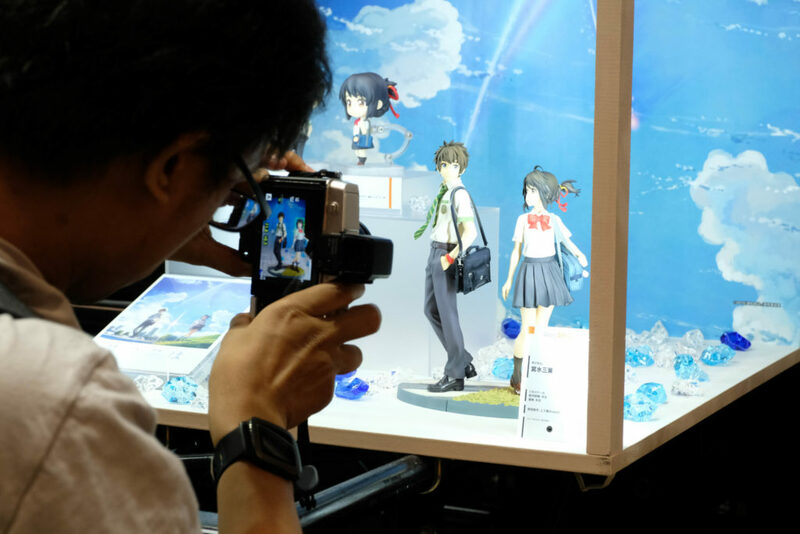 What’s more, for people interested in photography, most booth owners actually allow participants to take pictures so long as the participants do not touch the figurines. Moving on to the corporate booths, among some of the many big names available in Wonfest 2017 includes Good Smile Company, Cospa, Aniplex, and Bandai. 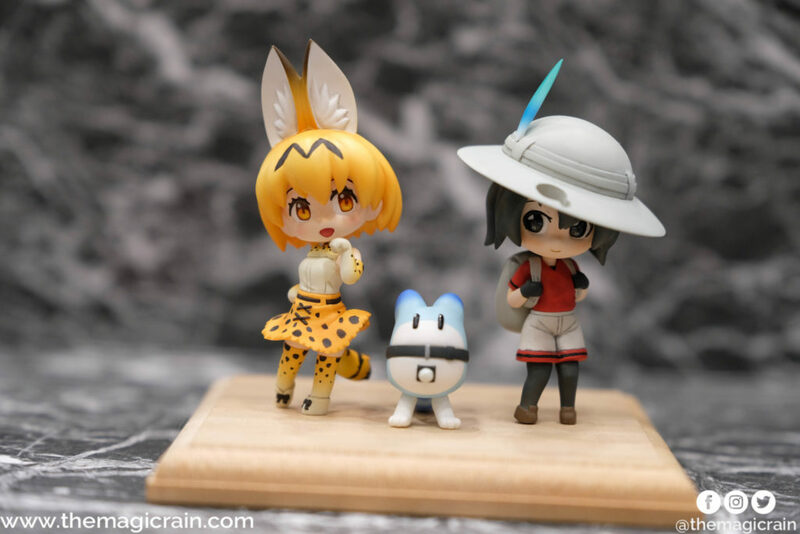 One of the many highlights that was revealed by the said companies is the reveal and announcements of new prototype figure kits where attendees are able to take pictures in addition to being the first few of the public to set eyes on the figurines. 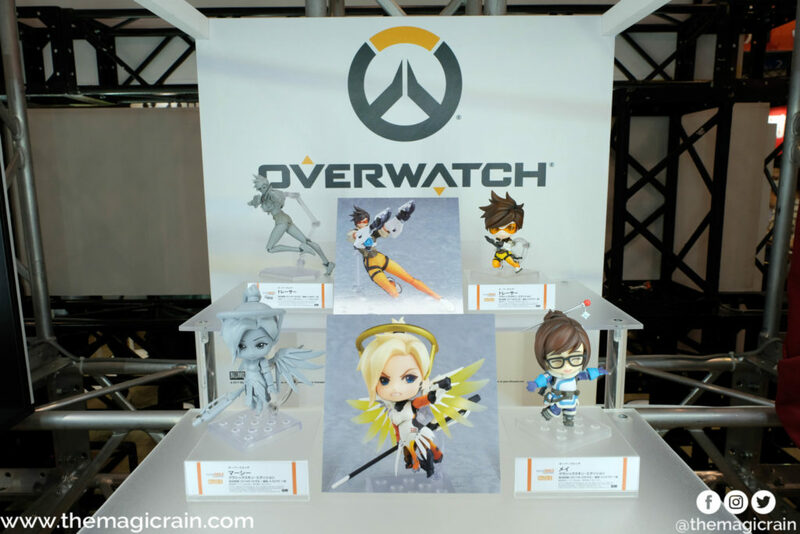 As a huge Overwatch fan, I was elated to see the prototype Tracer figma and Mercy nendoroid. For those that aren’t into Japanese figurines, fret not as there are a multitude of western figures as well. There are booths featuring popular characters and heroes from franchises such as Transformers, Marvel and DC Comics. 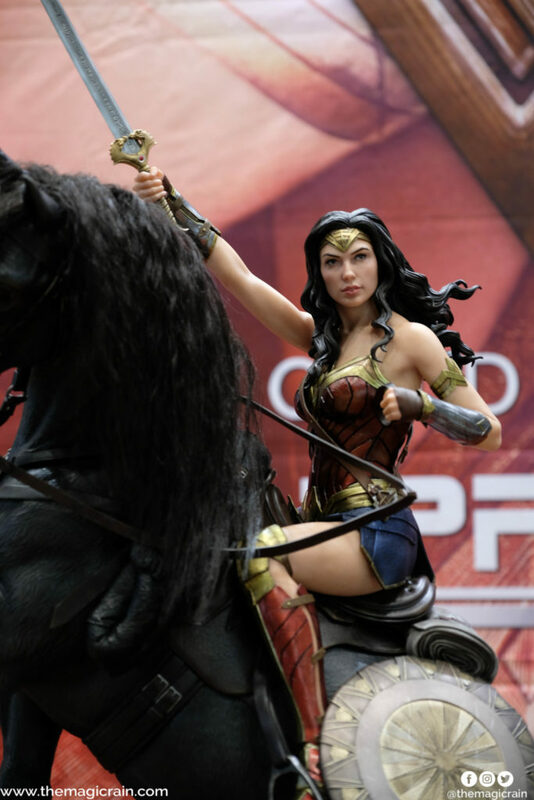 One particular figure that really caught my attention was that of Wonder Woman. 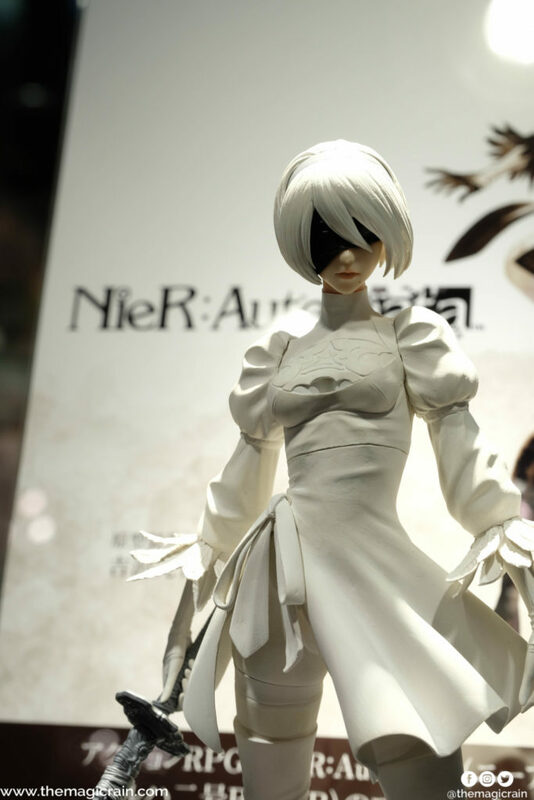 As most of the figurines on display, the detailing on the figurine was amazing. The figuring looked very realistic, I believe that if not for the hair, many might think that it might be a real person. Wonfes is definitely one of the events on my highly recommended list, that is, if you are in Tokyo during the event weekend. I would say that the event is very well planned and I personally cannot think of anything that I am dissatisfied about to. It’s clear that the organizers gave a lot of thought and effort towards this event. Looking at the floor plan itself, I love the balance between the amount of corporate booths in relation to that of the garage kit booths. There wasn’t any point of time where I felt that I was getting too much nor too little of either side. In addition to this, there are signage’s all around the halls indicating the exits and if you have any issues, information booths are readily available within the event itself. Overall, I would say that it is one of the better if not best event that I have ever attended in my life. Lastly, please enjoy some more the photos taken at the event! Previous Post Cosers Confess: I don’t fit in with my friends! C2AGE 2017 is back, & more X-TREME than ever!